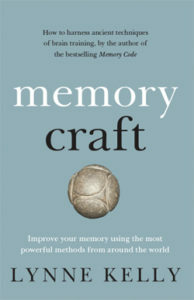 I am very excited to announce that Memory Craft is due for publication on June 3, 2019. It is available for preorder at BookDepository (International) and Booktopia (Australia only) among other sites. I am a science writer and Honorary Research Associate at LaTrobe University, Australia. 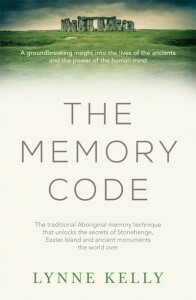 My field of research is the memory methods used by those who depended on their memories for everything they knew: oral cultures including Australian Aboriginal, Native American, Pacific and African societies. It is only the last few hundred years of Western society that memory methods and knowledge has not been highly valued. We have gained a great deal from literacy and technology, but we have lost our memory skills on the journey. We can do so much better by using our memories more effectively as well. 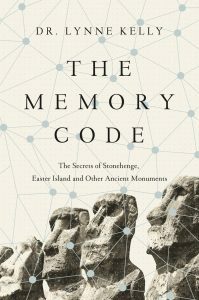 I also explore the impact of considering the necessity of memory methods to the prehistoric cultures when interpreting their ancient monuments such as Stonehenge, the Nasca Lines and the moai of Easter Island. 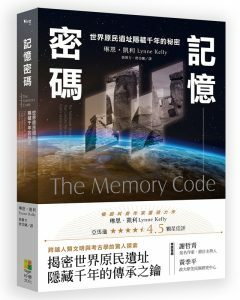 My most recent book is The Memory Code. It is written for a general audience and published in Australia by Allen & Unwin. 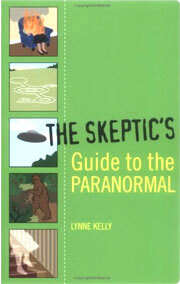 It has been released as an audio book by Audible and published by Atlantic Books in the UK and Pegasus Books in the US. It is now available in traditional Chinese and Czech. My TEDxMelbourne talk on The Memory Code can be found by clicking on the image. 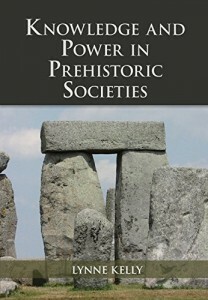 My academic book, Knowledge and Power in Prehistoric Societies is published by Cambridge University Press. 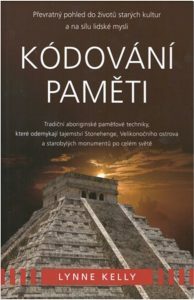 Based on my PhD thesis, it gives the full academic justification for my theories about indigenous memory systems and archaeology. I am also intrigued by the memory methods used in the early stages of literacy, in particular those of European classical and medieval cultures and those used across Asia. I practice all these methods to ensure I really understand how they work. I am constantly shocked by how effective they can be and how applicable in contemporary society. Through working on my 35 memory experiments, I am committing vast amounts of information to memory. Given my pathetically poor natural memory, this is an exciting and surprising development from my research. It is also the theme of my new book, Memory Craft, to be published by Allen & Unwin in June 2019. I have ventured into the world of memory athletes. Competing in the 2017 and 2018 Australian Memory Competitions, I took out the Australian Senior Memory Champion title for both events. Less practical than most of my memory experiments, I am surprised that I actually enjoy memorising shuffled decks of cards and strings of random numbers in decimal and binary. 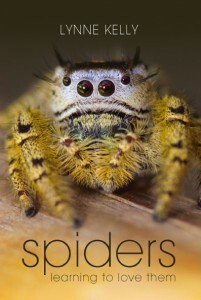 My previous books include the popular science titles of Spiders: learning to love them, Crocodile and The Skeptic’s Guide to the Paranormal. 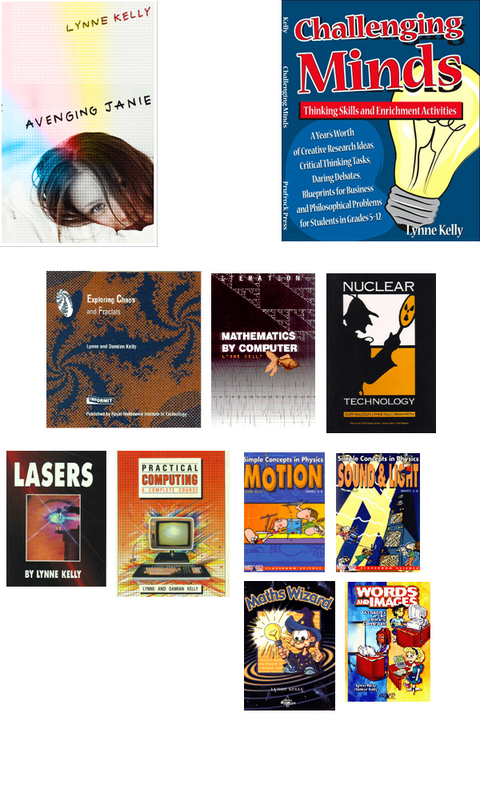 I have one novel published, Avenging Janie, and ten books for education. More details below. 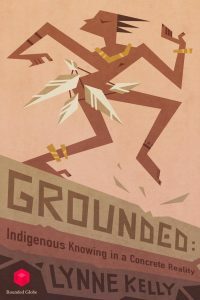 Grounded: Indigenous Knowing in a Concrete Reality, Rounded Globe, 2016. With a background in engineering, physics, mathematics, information technology and gifted education, I have spent decades in teaching. A full Curriculum Vitae can be found here. Are you currently a professor or do post-graduate supervision? I have been thinking about this for a while and I am from the Pacific. After reading some of your material, I am interested in pursuing a PhD along this idea and was wondering if you could be someone that can help guide me in this. I would love to see you pursue a PhD in this field. I am an honorary researcher at LaTrobe University. Basically that means I do research for no pay – which gives me total freedom. But I also do no teaching and don’t supervise students. I am sorry. I do hope you find the right person to halve with your academic goals. I only recently discovered The Memory Code. I’ll share my ideas based on this book as they evolve. Theres a lot of work I have to do first. I just want to know when the book comes out that explains a practical application of The Memory Code. I look forward to your response to ‘The Memory Code’. The new book expanding on the practical application will be published early in 2019. Sorry it is so long, but there is a lot of new material and I need to thoroughly test every method I talk about, not only the ones I talk about in ‘The Memory Code’. I am absolutely convinced that teaching these methods to school children is an essential application of my ideas. Indigenous people have been doing it for tens of thousands of years for every good reasons! I went to Amazon where the ‘Spider woman’ book is listed but not available. How do I get it? 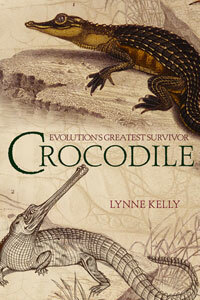 Can you contact me by email lynne@lynnekelly.com.au and I will work something out? I’ve seen you over at the mnemotechnics forum. I wonder if there is a place where you’ve listed your 52 ‘ancestors’ for playing cards? I love the idea of my 52 characters being useful memorable items themselves – and possible pegs for further info. That is something that I talk about in the new book, but I don’t actually list the characters. So it is a great question and the right place to answer it is here on the blog. I shall do so within the next day or so and then reply again here. Thank you for the question!